NEW TO MARKET! 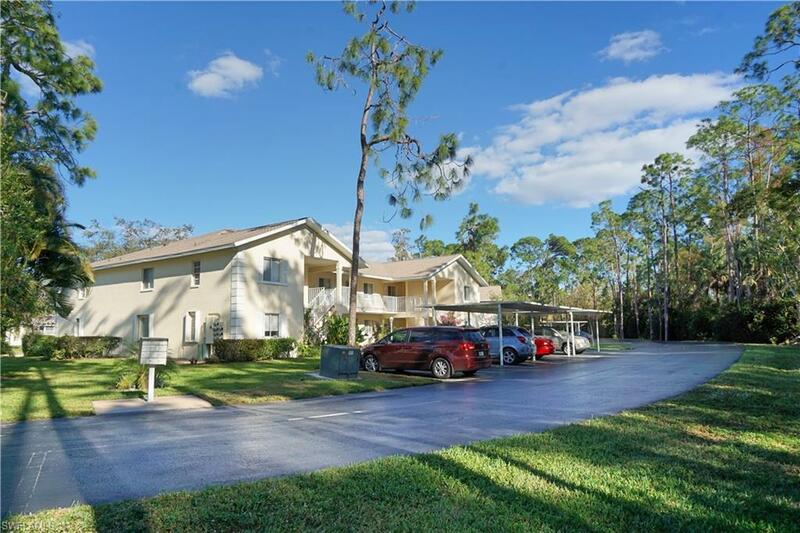 Lowest priced 2 bedroom condo in Timber Lake! 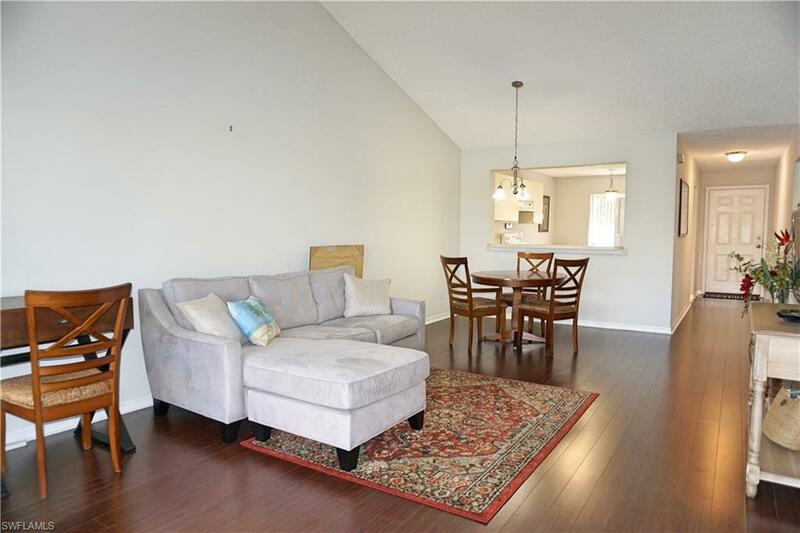 Awesome vaulted ceilings and no worries of noise from anyone above you! 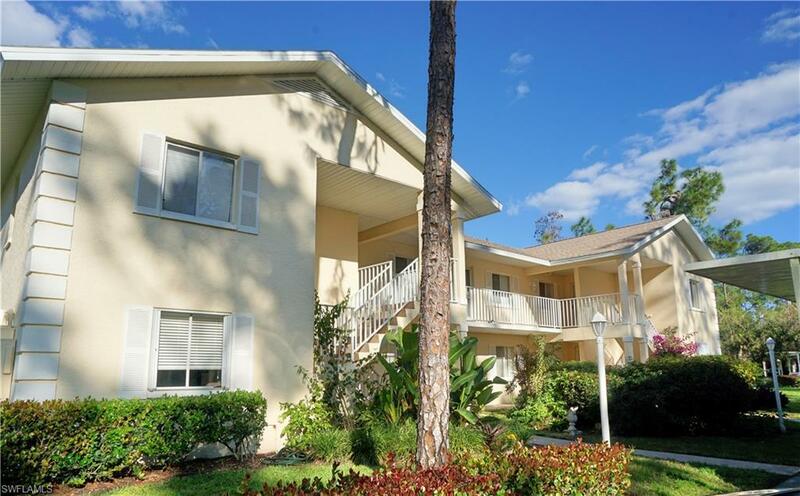 This spacious second floor condo features 2 bedrooms, 2 baths and a screened in patio with great lake view. Owner has recently renovated both bathrooms with modern neutral materials. Also installed new laminate flooring in the living room and bedrooms and rectangular tile in the other areas. This community is tucked right off Radio Road and has great proximity to restaurants, theaters, grocery stores and more. 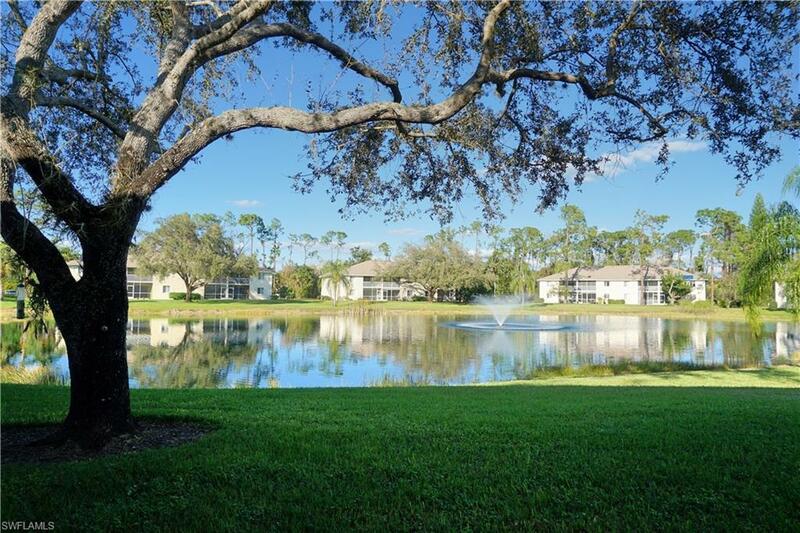 Timber Lake has a community pool, tennis court and nice large lake in the middle of the neighborhood. Don't miss out. No mandatory memberships and lower condo dues.